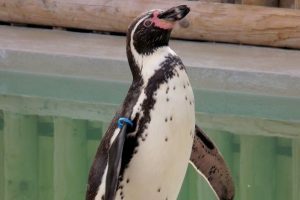 Muddy says: A brilliantly, manageable-sized park set in a picturesque region of the county that boasts more species than any other zoo in Kent. With everything from tigers to a family of rare Western Chimpanzees and hands-on animal experiences to try. 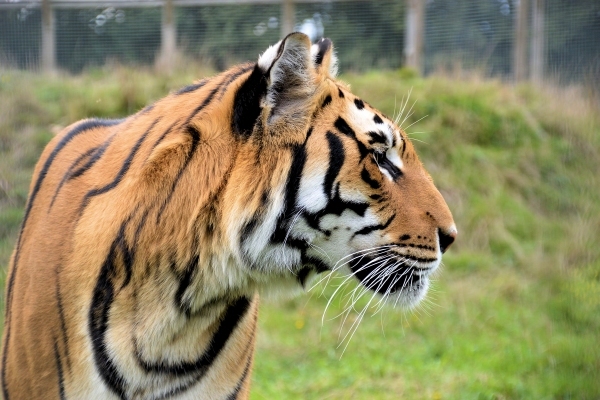 Wingham Wildlife Park, near Canterbury, is fast becoming one of the most popular family attractions in Kent. Having first opened its doors as a bird park over 20 years ago it now boasts more species than any other zoo in Kent. It’s a brilliantly manageable sized park set in a picturesque region of the county. 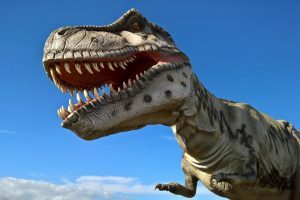 Not only does it boast more species than any other zoo in Kent (including a variety of primates, big cats and penguins, lemurs, meerkats and otters to name a few) there’s a Dinosaur Zoo too for any Jurassic-mad mudlets. 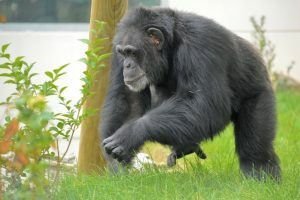 It’s also home to primates including a family of rare Western Chimpanzees – who celebrated a new addition a baby chimp born in early 2018. For little ones there’s play areas, mini diggers and go-karts. Older kiddies can enjoy hands on encounters by booking one of the amazing day experiences – from Keeper for a Day or Meet the Tigers (arrrrgh) to Penguin Experience (awww) or Meerkat Experience (simples). Picnic on sunny days or visit the café when the weather cools. Or if you’re in the mood for a foodie treat head to one of the brill gastro pubs in the area, like The Duke William or The Dog at Wingham. Wingham is a fantastic place to visit. I went for a day with my daughter (1 1/2 yr old) and signed up for a year pass. The animals are varied with hands on petting experiences with a walk through monkey, bird and butterfly enclosure. As well as this the soft play is great and free. The tiger experience may be for 16+ only but you can stand only a few meters behind the people taking part so it is fantastic for children to watch. we used to go on ‘bored’ days for a few hours have a walk and soft play then go home again well worth it. I now have a son and will be getting a family pass in the new year when he is a bit older so that I can take them both through the year.